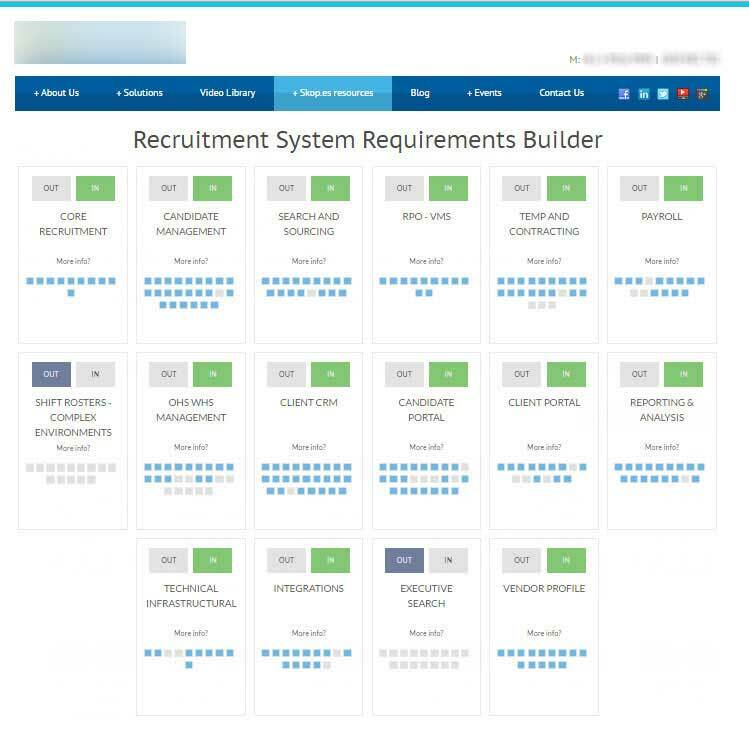 Learn about common system features and interactively create your requirements lists. 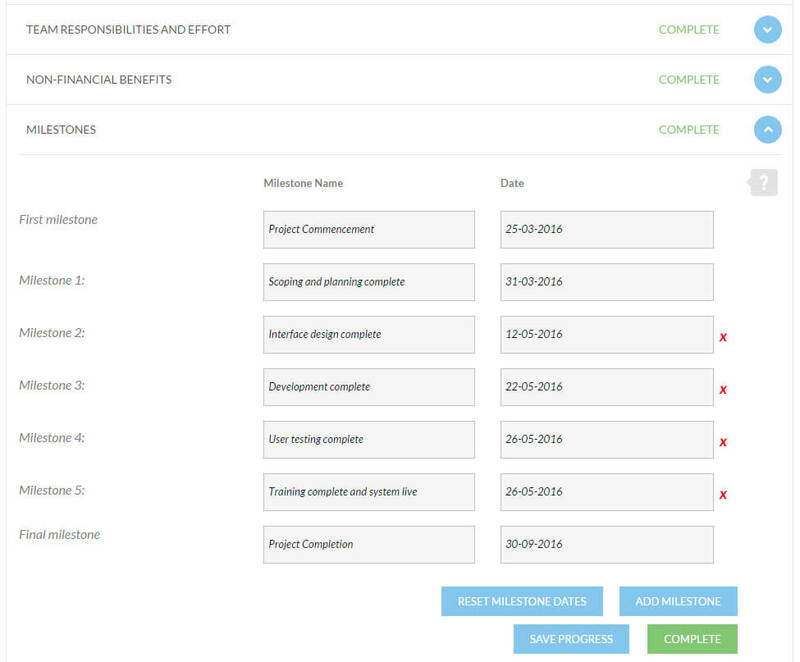 Keeping the project focused on the delivery of objectives as well as the delivery of a system. 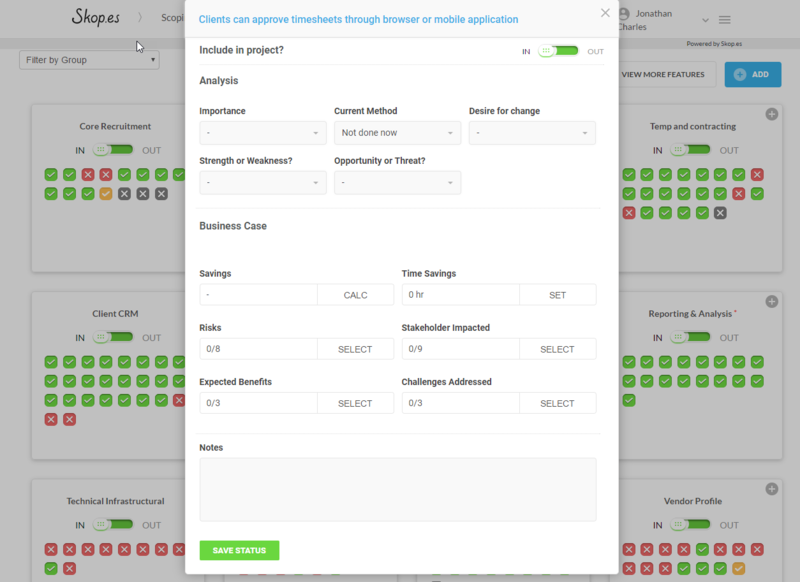 Capture critical specification details for each feature. 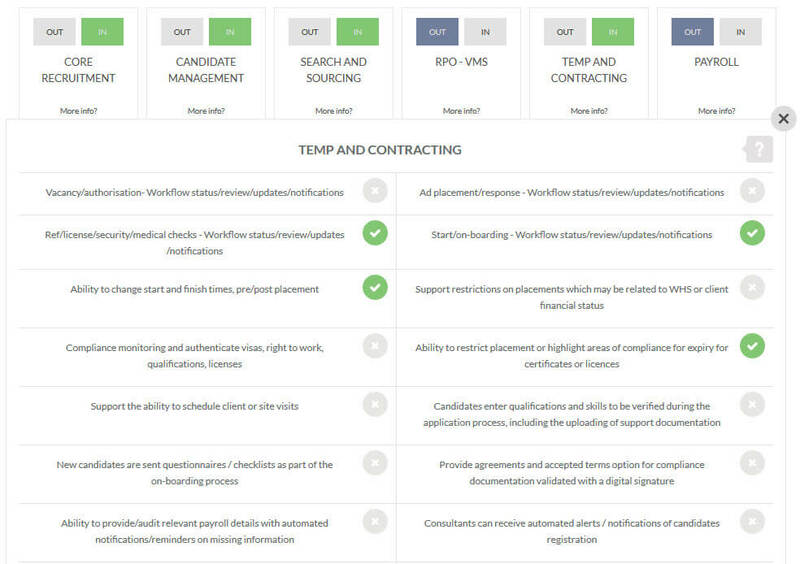 Thorough requirements capture, and business case creation. 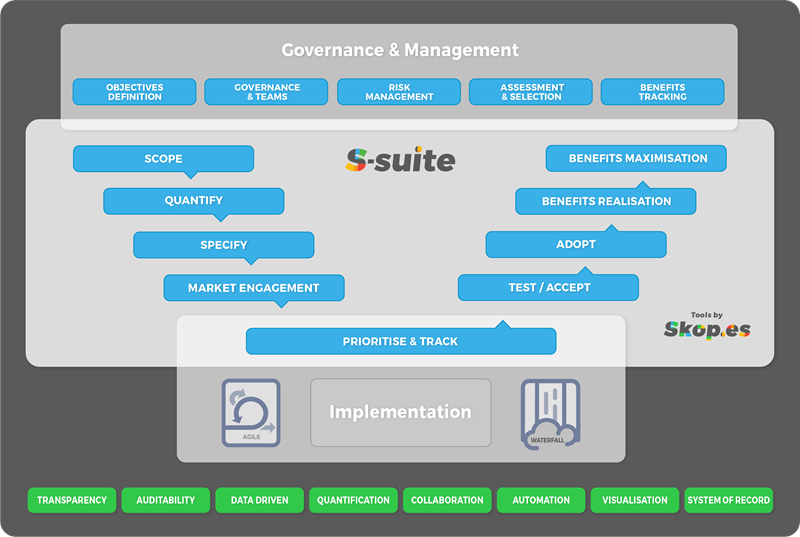 Structured approach to driving new system adoption by teams and the business. 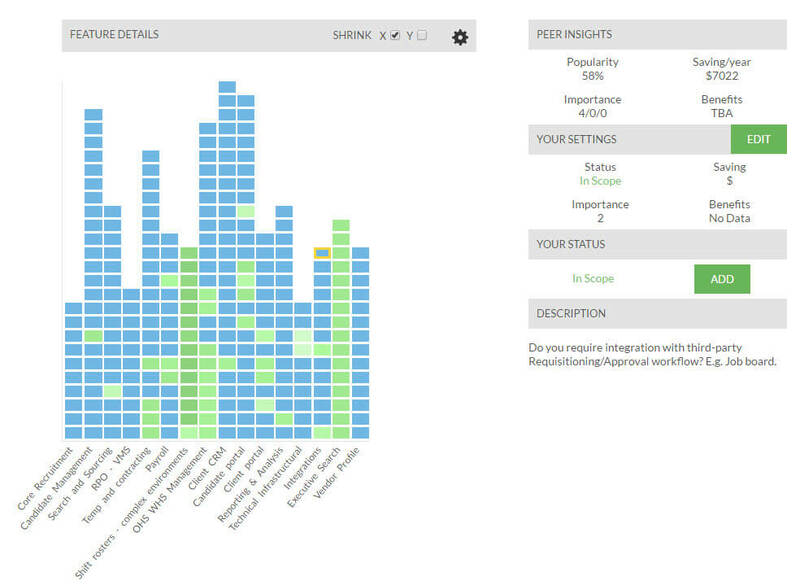 Capture and manage risks, selecting from prompts and visualising impacts. 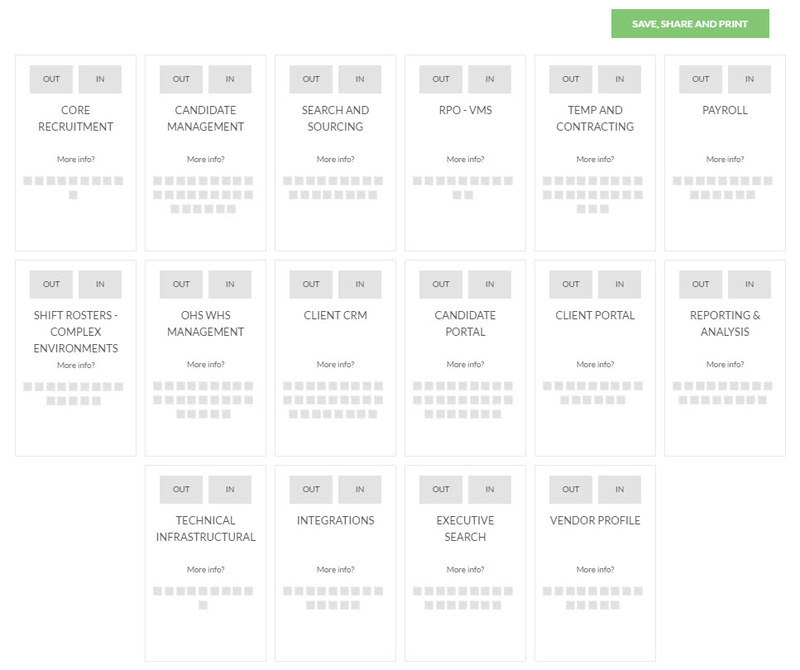 Capture key business challenges and which system features address them. 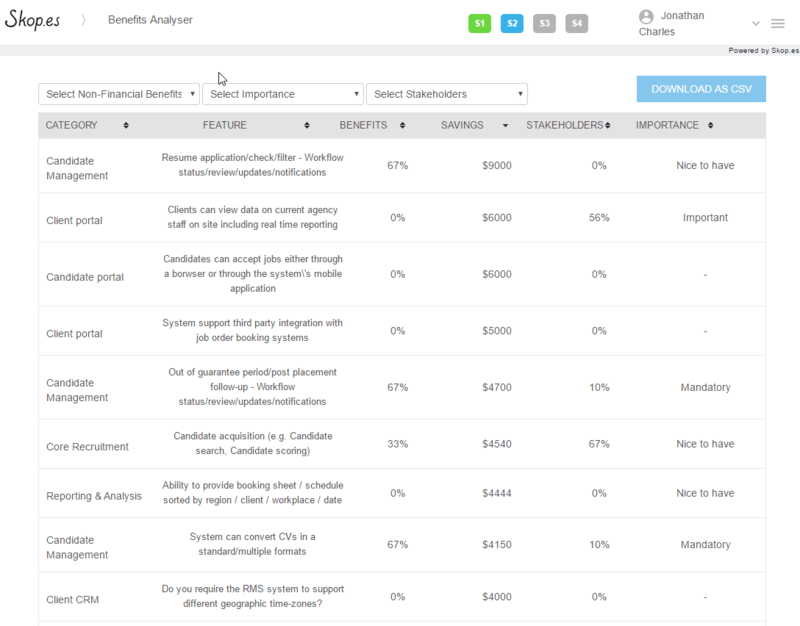 Gain a clear understanding of which system features will contribute to attaining benefits. 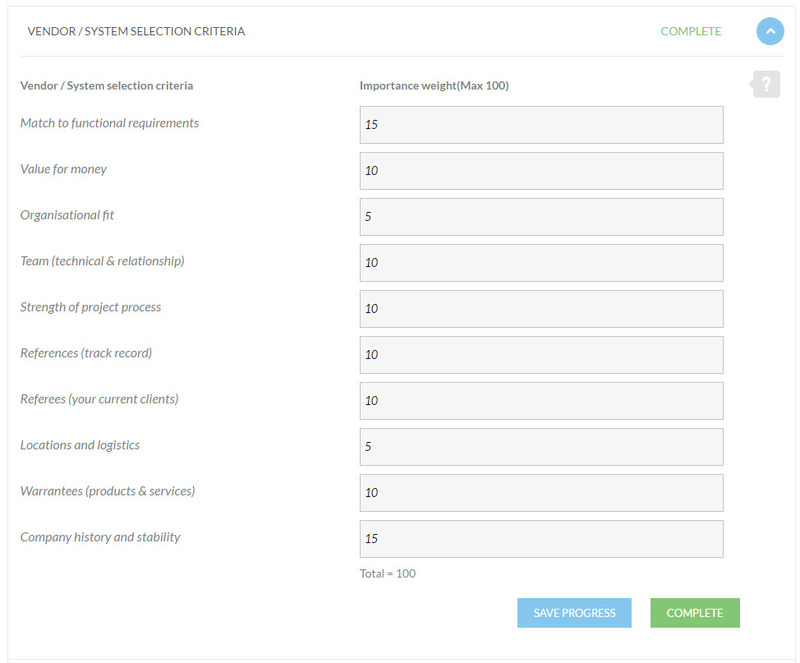 Date driven system selection. 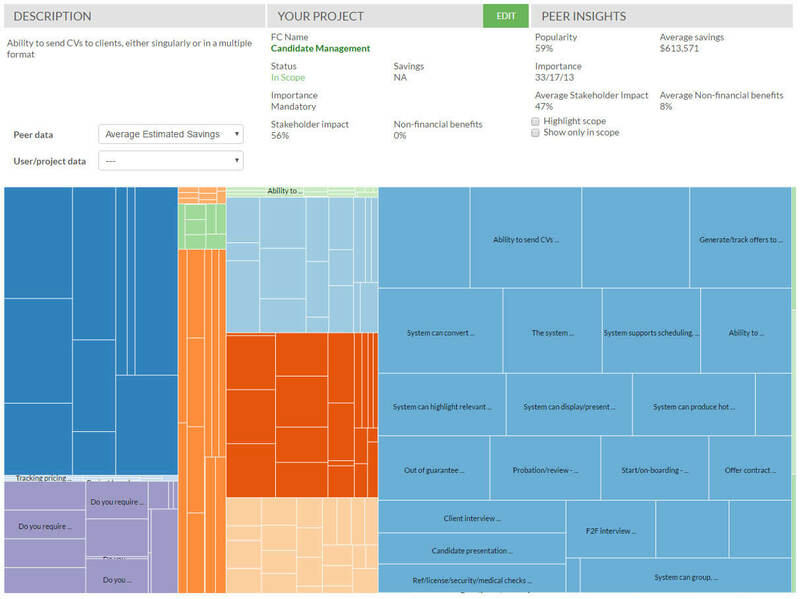 Interactive exploration of project scope and key metrics such as Estimated Financial Savings, Benefits Impact and more. 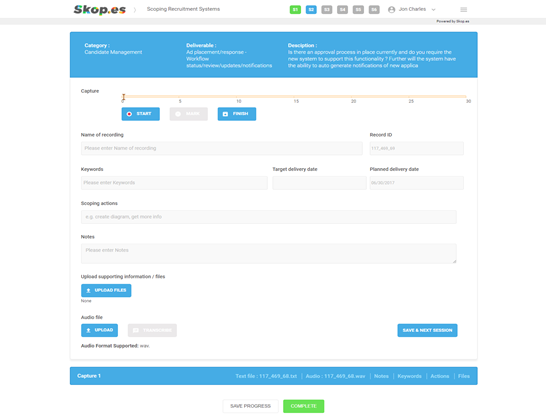 Key Skop.es interfaces can be embedded in your website to capture prospect interest and support/accelerate their buyer journey. 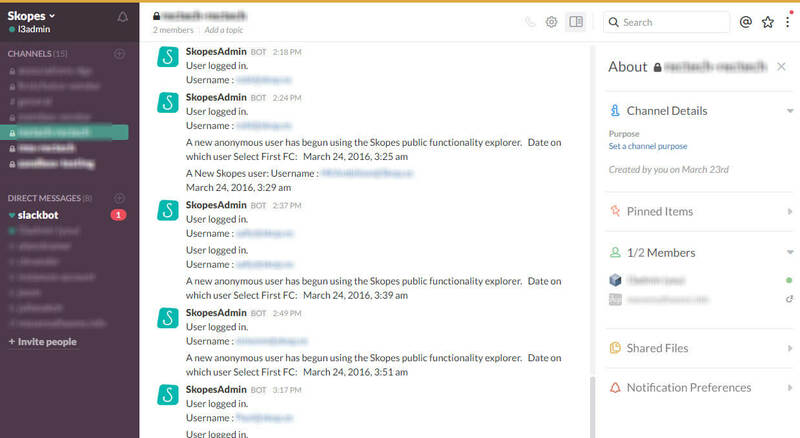 Run structured User Acceptance Testing. Monitor and track progress. 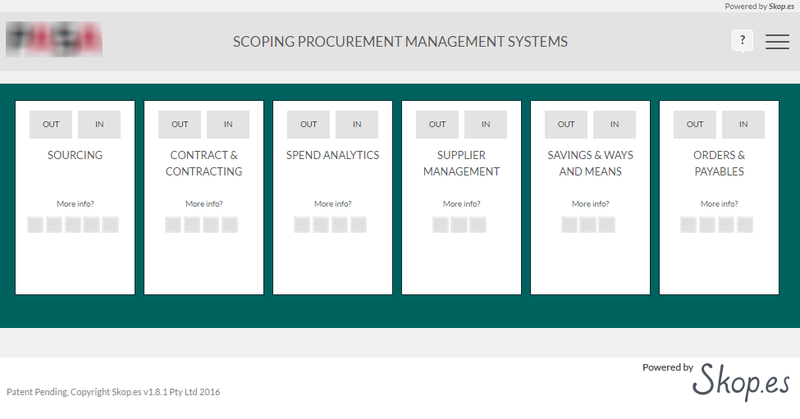 Graphical and interactive display of current project scope, providing perspective and helping clients understand and quantify their project. 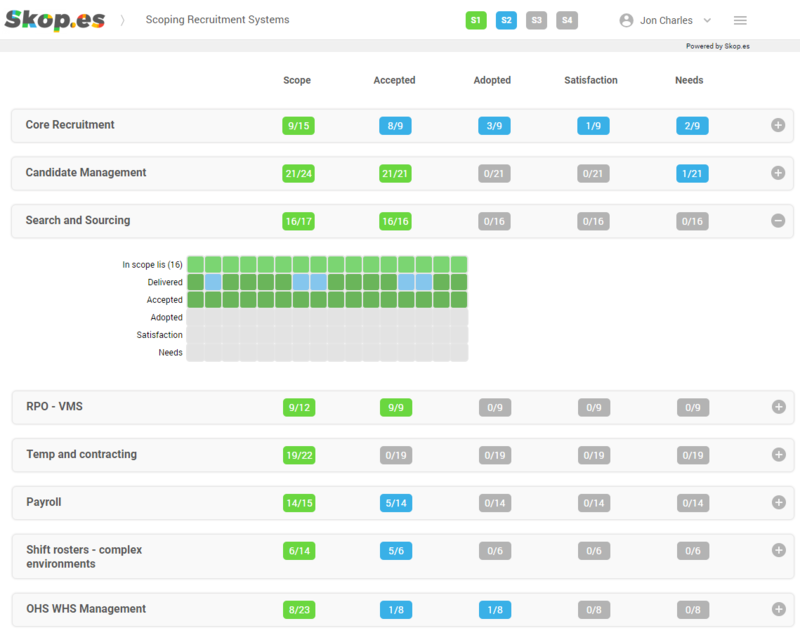 Guides the capture of detailed functional requirements, along with associated and prioritization information. 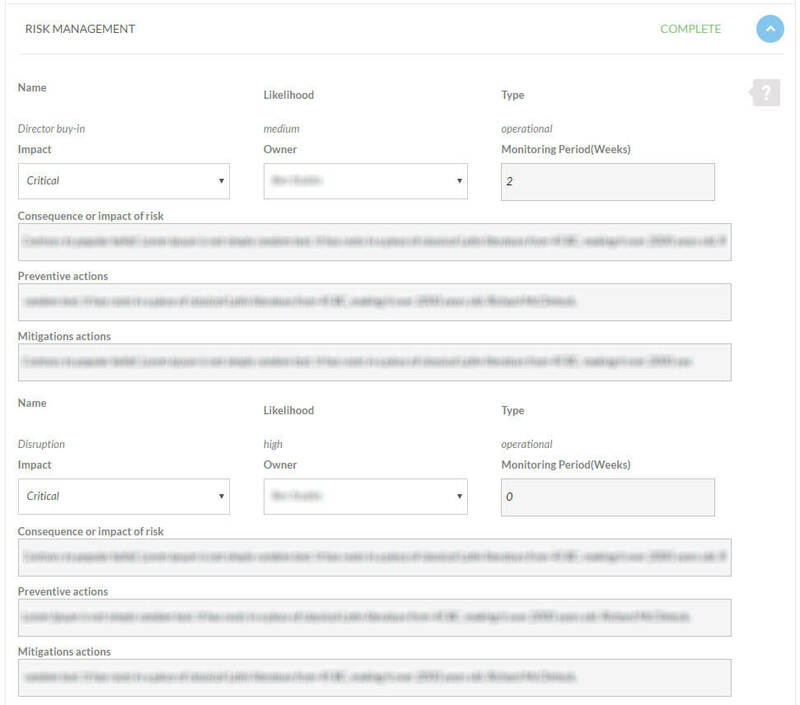 Supports the capture, storage and access of critical implementation and configuration information. 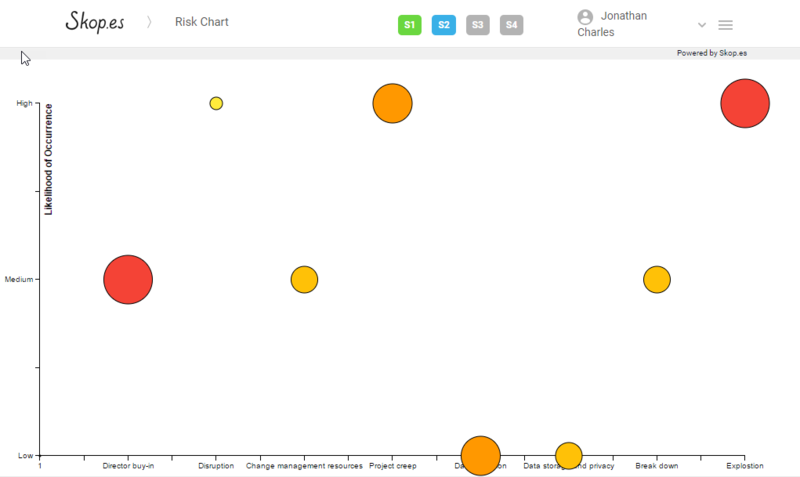 Interactive charts and graphs that illustrate target project scope, and key metrics including RoI, stakeholder impact and peer popularity. 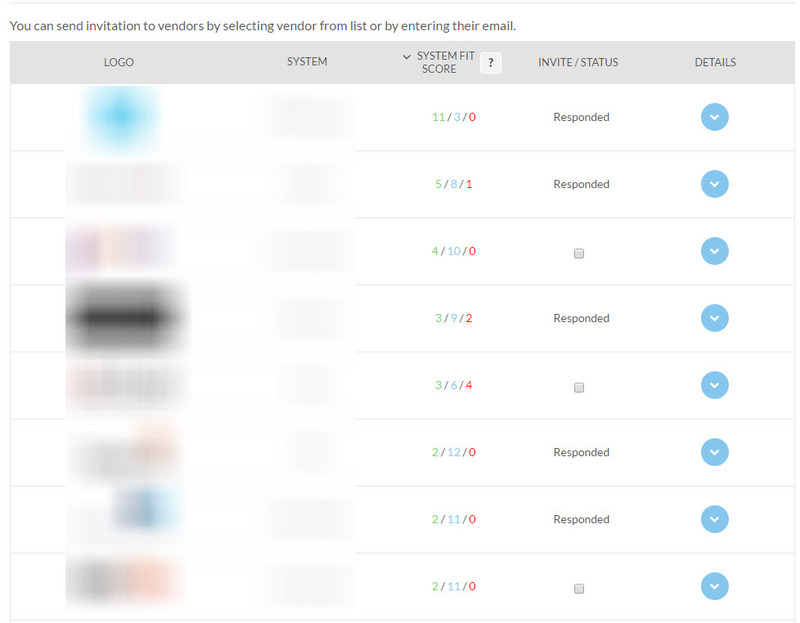 Communications and notifications that keep the team in the loop, and up to speed, keeping up engagement and project awareness. Structured and guided creation of risk management and mitigation plans, along with ongoing management reminders. 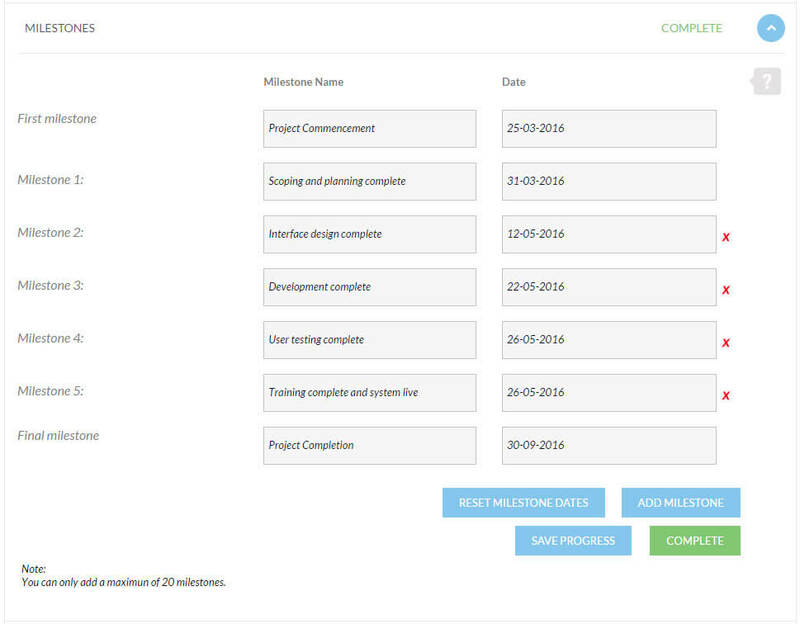 Structured collation of project management activities including roles and project scheduling. Engagement of project sponsors & facilitation of feedback and sign-off processes. 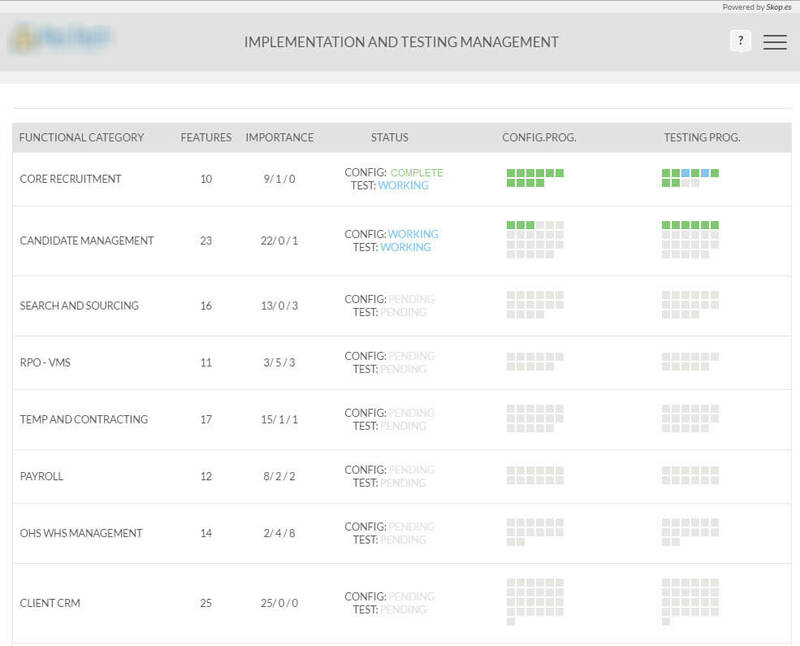 Combatting the #1 cause of project failure: disengagement of senior team members. 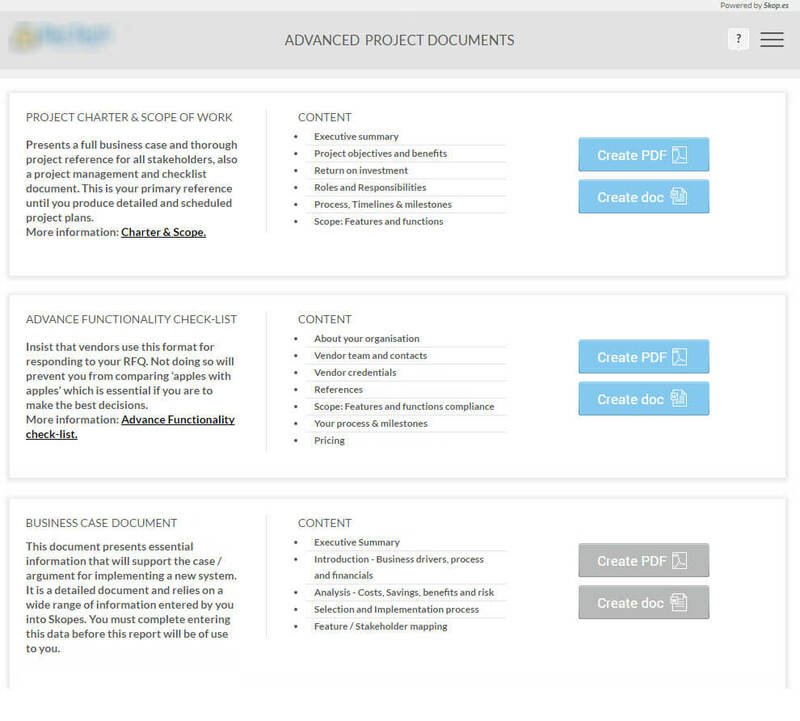 Automated documentation creation built around your document template formats and the merging of project specific information input by your clients. 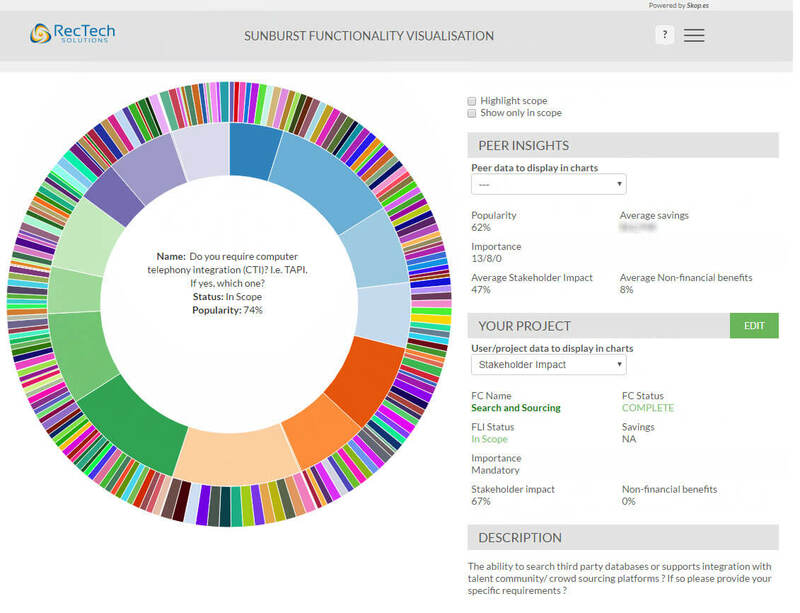 Interactive charting enables visualization of project impact for ‘C level’ presentation and decision making support. 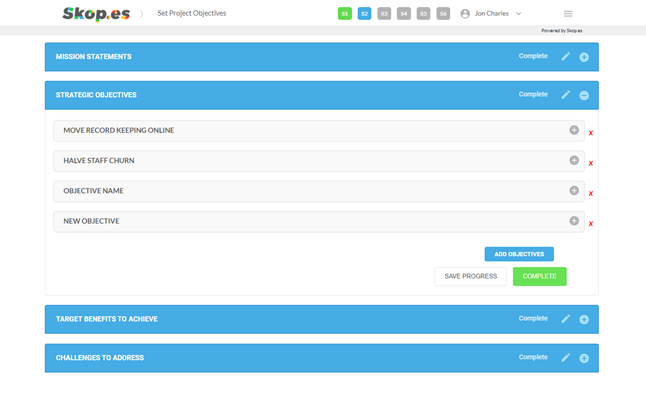 Guided project scheduling providing a default starting point / platform for creating a project specific schedule. 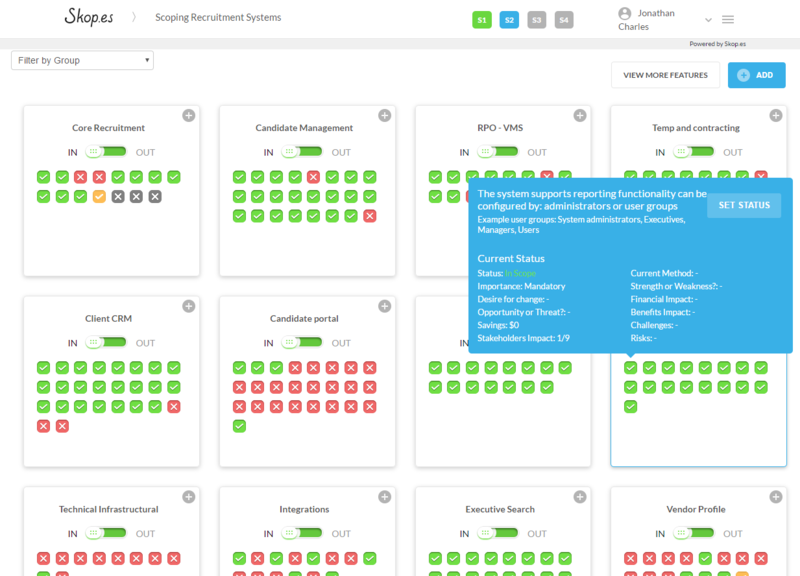 Automated creation of user testing scripts (accelerated / efficient UAT), based on agreed functional requirements and configuration details. 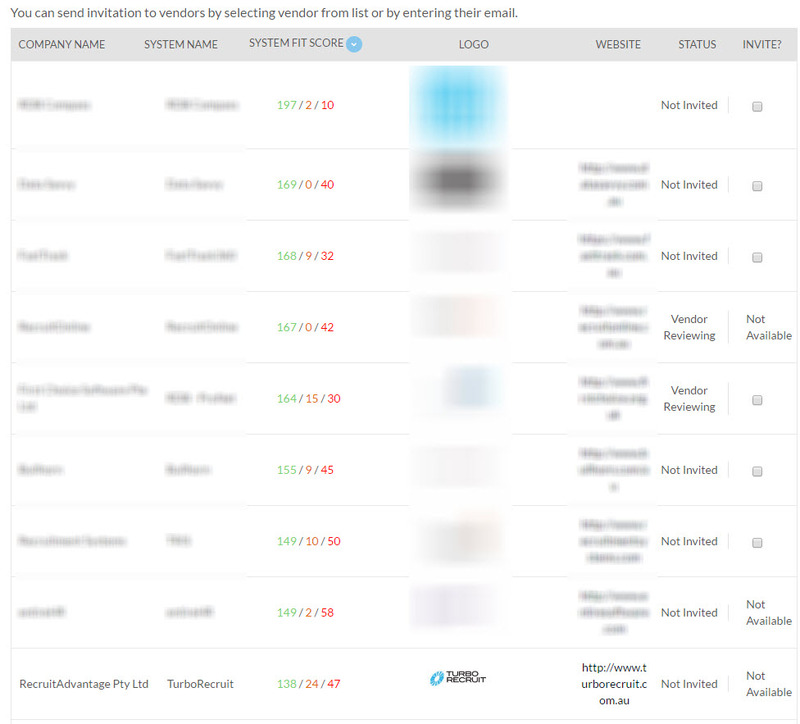 Capture and (anonymized aggregated) use of user data to create valuable insights for you and your clients. 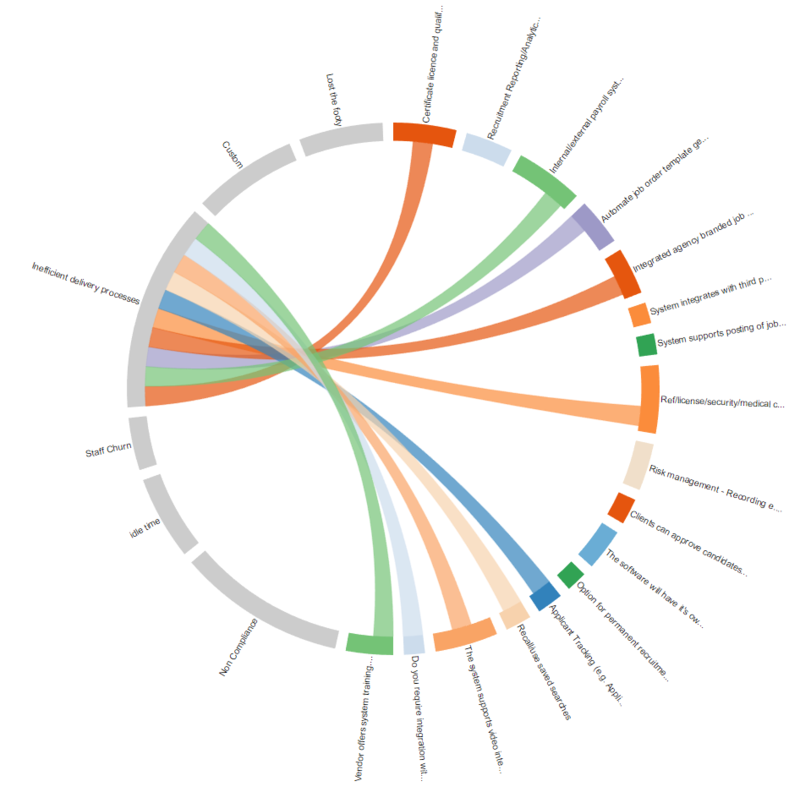 Produce market intelligence reports for PR / marketing purposes. 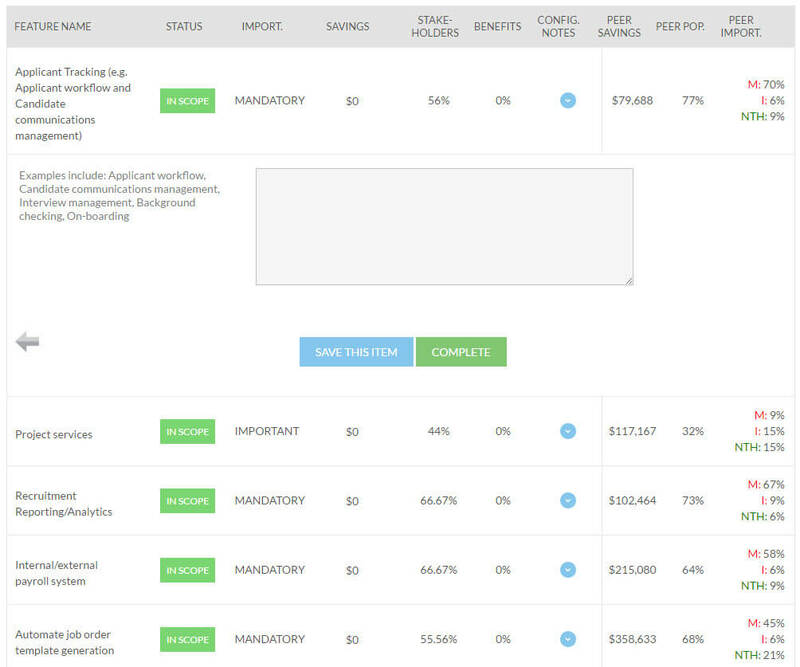 Supports/automates EoI & RfQ processes dramatically speeding up go-to market, selection and engagement. 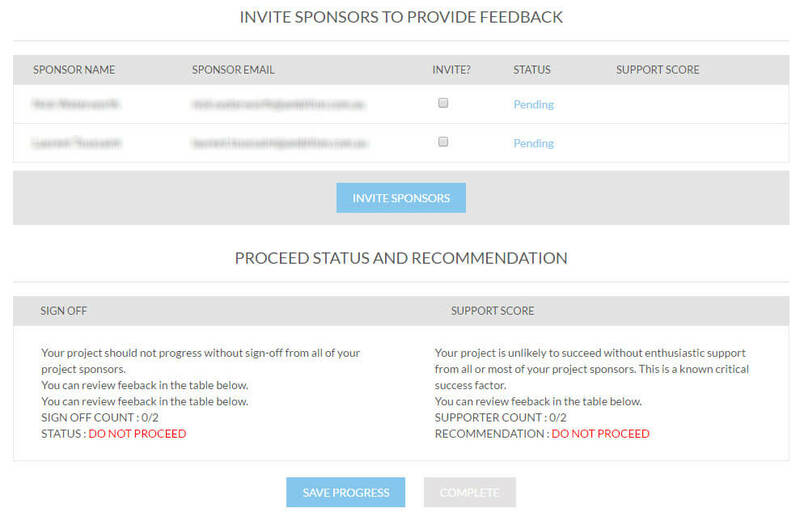 Guided creation of selection criteria and capture of scoring against them by team leaders / assessors / project sponsors. 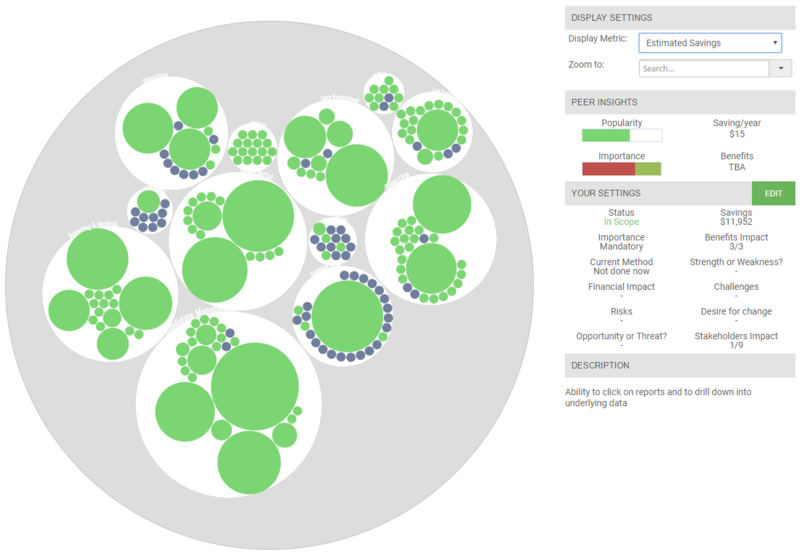 Visualisation of the match between your clients functional requirements and systems in the Skop.es marketplace. 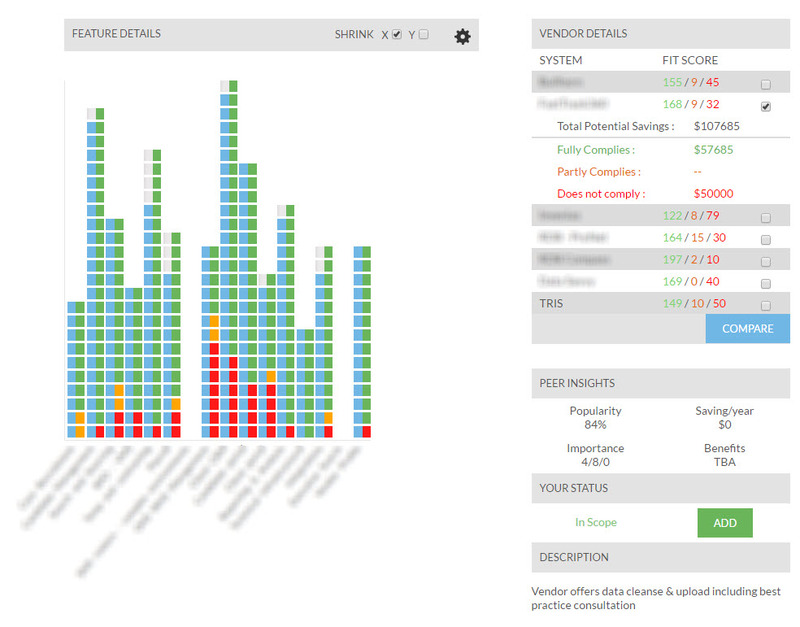 ‘Empirical’ scoring of system capabilities to client project functional requirements based on data provided by vendors. 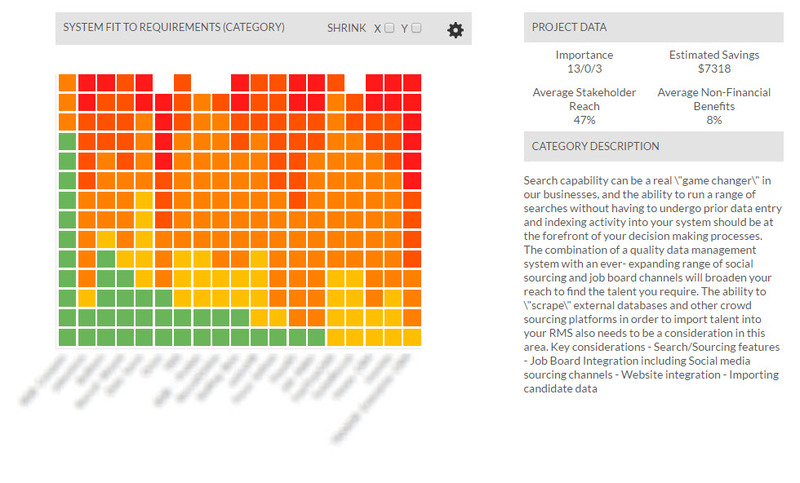 Charts that display the shortfall between requirements and capability, enabling swift and data driven decisions.